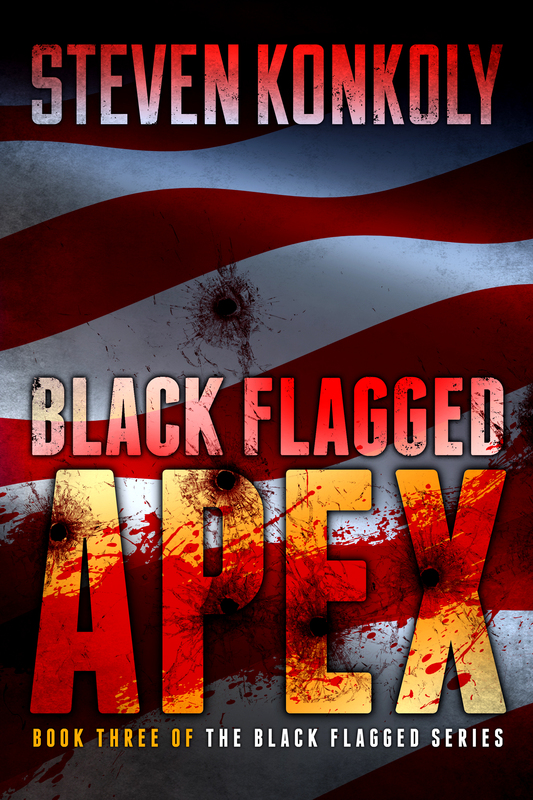 I have uploaded four chapters of Black Flagged Apex, in addition to a sneak peek into the fourth installment of the Black Flagged series, Black Flagged VEKTOR. Apex will be available in early to mid December. VEKTOR’s release date is unknown, since I may write another post-apocalyptic book after Apex’s release. Enjoy! Thanks for the fix, Konkoly.